We’d also like to point out the difference between refined and unrefined sunflower oil. Wright Farms produces unrefined oil, which as the term suggests, is minimally processed. 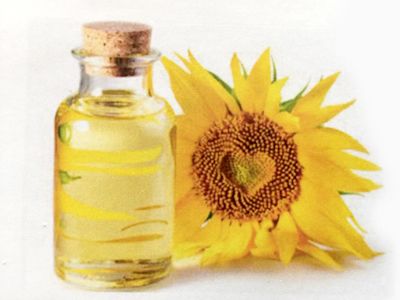 Unrefined sunflower oil retains significantly more nutrient and flavor content and ideal for lower temperature cooking. Use it similar to olive oil and experience the slightly nutty, healthy flavor in all your culinary creations. From popcorn to baking to preparing skillet fried fish or chicken breasts, you’ll notice the difference! "The healthiest oil made the healthiest way from our farm to your table."